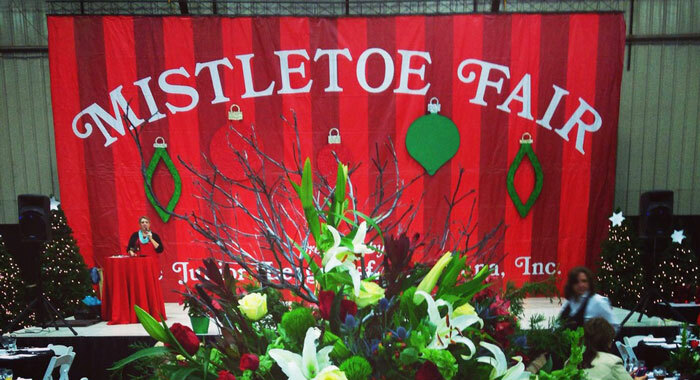 December is almost here and that means there’s lots to look forward to in Texarkana, Arkansas. Santa is making several stops at events throughout this holiday season so every family in Texarkana can have their chance to meet St. Nick in person! 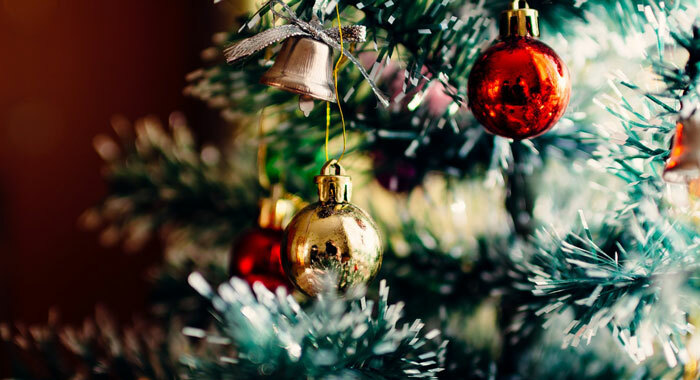 There are lots of Christmas and holiday events taking place throughout December, so it’s sure to be the most wonderful time of the year. Let us know what YOU’RE looking forward to most this month! Fall has arrived and November is here which means the holidays are right around the corner. 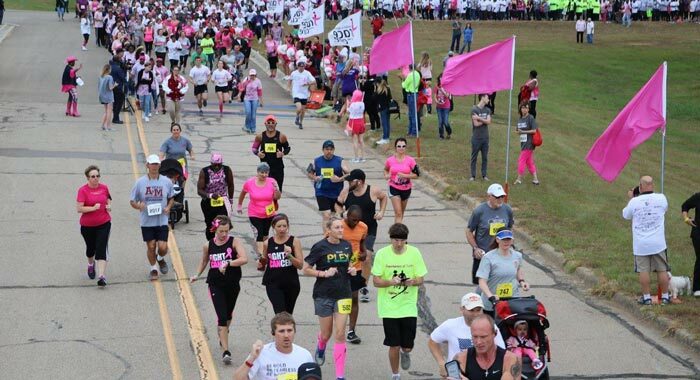 There are plenty of fun events taking place in Texarkana in November and we’re the place you can count on to find out about all of them! 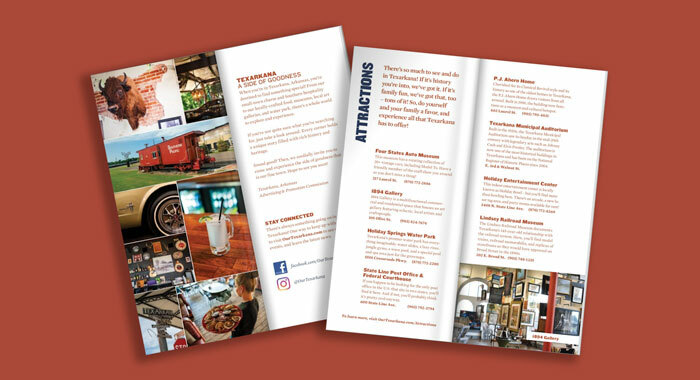 The go-to guide for planning your trip to Texarkana, Arkansas, is now available in several formats here on the Texarkana Advertising and Promotion Commission website. 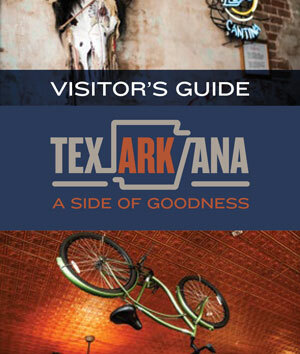 You can view the new Texarkana, Arkansas, Visitors Guide here. 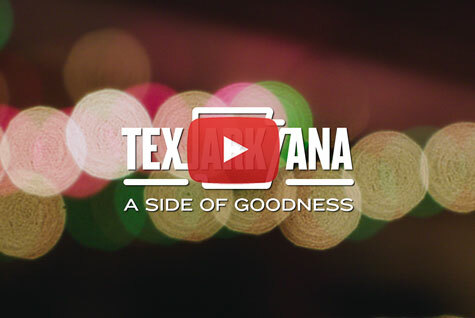 Next time you and your friends or family need a weekend getaway or a fun Arkansas destination, consider coming to Texarkana, where everything is served with a heaping helping of hospitality! October in Texarkana, Arkansas just can’t be beat! The weather cools down and there are so many great fall events to look forward to. We’ve listed a few of the October events you can put on your calendar now. Let us know which events you plan to attend!